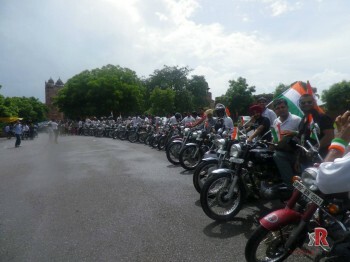 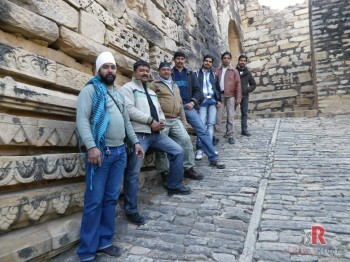 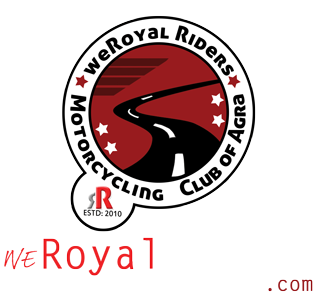 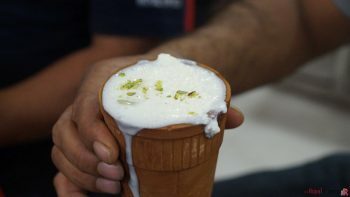 There is an upcoming meetup for “weRoyal Riders Royal Enfield Club of Agra” planned on 19th April, 2014. Every member is invited to participate in this Meetup in official club attire. 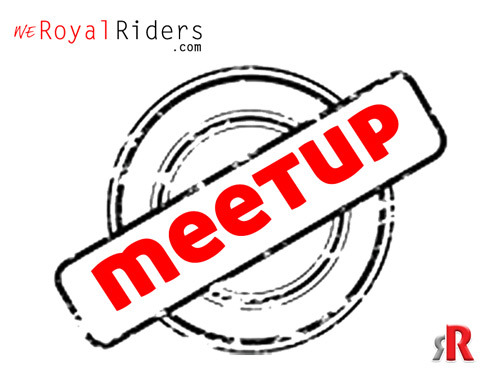 All riders will collect at Speed Color Lab, from there we will ride to our destination where we will discuss upcoming events and activity as well as will have a nice Dinner.